Whether you're an artisan, a jeweler, an electrician, or a network engineer, you'll need a pair of quality needle-nose pliers to do your job. And, with the best needle-nose pliers, you'll probably be able to do that job in a much more practical and efficient manner. 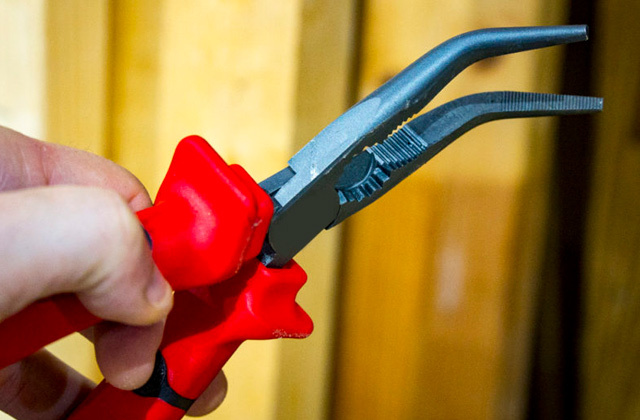 A snap ring plier is the only tool on the market that will help you effectively remove and install circlips, the most common type of retaining rings. 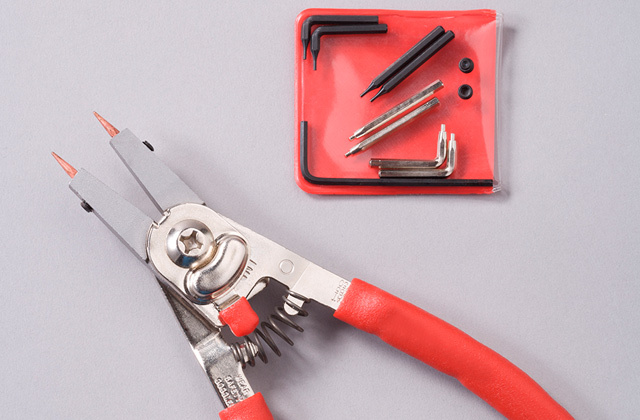 The best snap ring pliers are practical, durable, robust, and functional. In these models, you'll find all or most of these things.